Jio Phone is also reportedly having the hanging problem. Reliance Jio has recently launched the 4G feature phone with an effective price of Rs 1500. 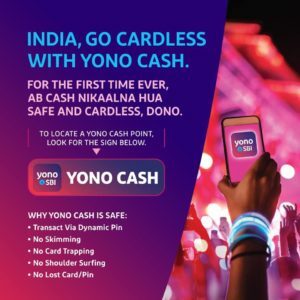 The mobile has delivered to many of the customers in India as of now. The Jio Phone is most reported by the users as it is creating the hanging problem. Today, we shall see the tips to fix the Jio Phone hanging. And how to reset the Jio phone and other details. 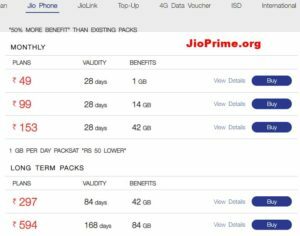 Also check Jio Phone Booking Here. 1.3 Reset Jio Phone 1500 Hanging Problem? JioPhone hanging problem is the one that Jio users are facing often after started using the JioPhone. The JioPhone is offering many of the features such as Facebook, 4G, internet access, access to Jio apps. 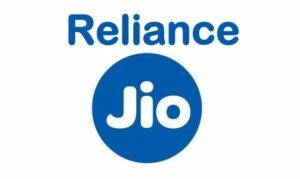 Reliance Jio Rs 1500 Smartphone was recently launched by the Jio after its 4G services. Though the JioPhone is offering the prominent 4G services, the mobile is having the hanging problem as per the users complain. 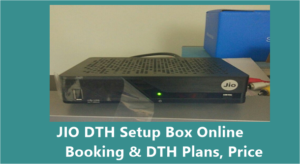 Before going to ventures to wipe out the hanging issue in the Jio Rs 1500 mobile we can take the following steps. The hanging problem causes because of various reasons such as history, stored cookies, cache, log files and multiple tabs. By deleting the temporary files, the problem can be solved. More cookies, history or temporary file storage will cause to the hanging of files. By Making the internal memory free the hanging problem will be reduced on JioPhone 4G feature phone. Make sure to run the fewer apps at a time. 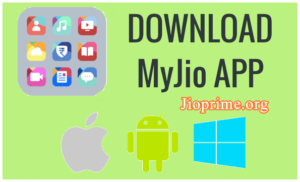 Running more apps at the instant, so the thing is more running apps on the phone will be also one of the problems for Jio 1500 Rs. Free the internal and external memory to free up the phone space. Hence the hanging problem can be reduced. Reset Jio Phone 1500 Hanging Problem? 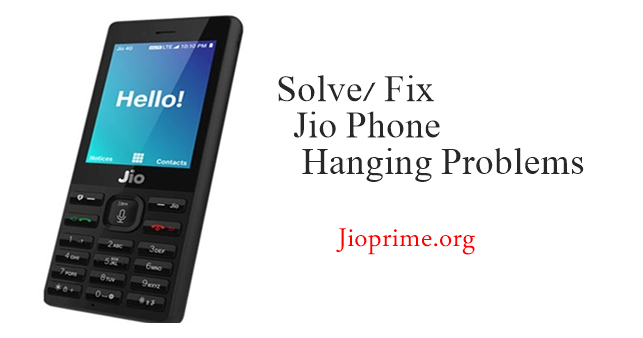 By making the JioPhone reset the problem of hanging will be solved. So, in the following article, the steps to reset the JioPhone. To run the phone smoothly, there must be enough space in the Smartphone. Initially, try to free up the memory by deleting the unwanted information or by reset the phone. Shut down the unwanted apps to free up the memory. To prevent from the Hanging problem, another best and last option to reset the phone. To reset the JioPhone, press and long hold on power button + volume key. Check whether the hanging problem is solved or not. If not solved, try doing the same again. Don't buy any jio materials , one will repent at later stage. Buy at ur own risk. No customer care, service and what not. i buy jio2 phone,it is waste of money,jio service person given suggestion disable mobile data.then can use for my phone hanging issue.Dont buy i am facing hanging issue from jio2 phone. Jio.phone is so bad i want to hang myself. Stupid phine its so hard to press, all cheap phones are far2 better than this useless phone.
" Temerature too high, phone will shut down "
Please advise what to do???? While starting it shows 'jio digital life' and hangs!